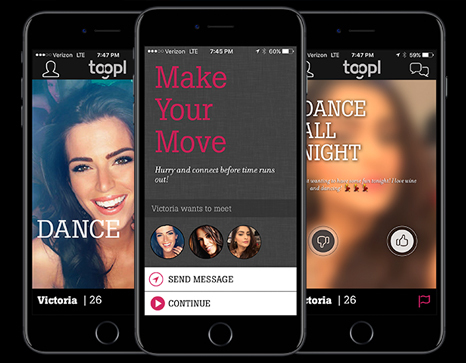 Toopl is a free social meet-up app that matches a person in real-time while he’s out. Toopl is like a friend who knows everyone around you and is always out! When anyone is ready to meet someone, he can activate his profile by just pressing "Go Live!" 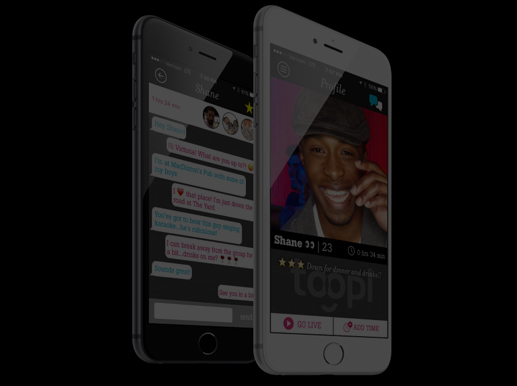 Toopl is a social dating application which keeps working on your behalf at each breadcrumb. Other people can see and like your profile even though it isn’t active. You can see profiles wherever people have dropped them and like them back. And the next time when you Go Live, it will let you know if one of your matches is already nearby! You can meet them first, and then see the active profiles around you in real time. 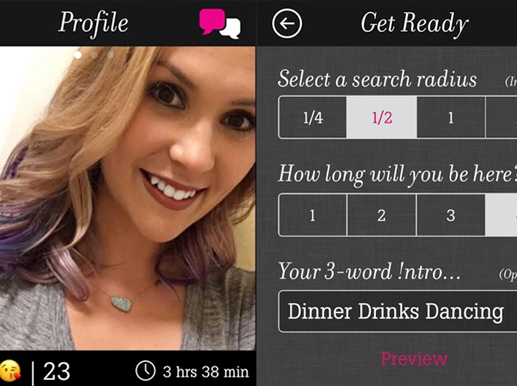 Client wanted a free dating app that avoids blind dates by setting up quick, face-to-face meetings with people.Client wanted a free dating app that avoids blind dates by setting up quick, face-to-face meetings with people. If anyone crosses paths with someone in real life, the person profile shows up on his timeline. One can check-out the profiles on the timeline whenever one wants. A person can see the number of times he has crossed paths with someone, as well as the time and place of his last encounter. If a person wants to like someone. He can like them secretly: they won’t find out unless the interest is mutual! It gives topmost priority to the privacy. On this app, location is always invisible to other members. 01 A person’s profile can only be seen in the places he uses this application. So, the app matches are more relevant and better matches! 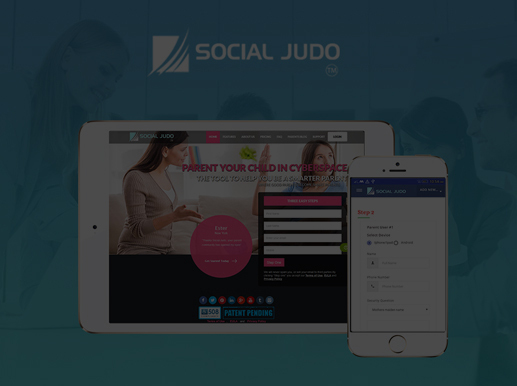 Social Judo is an app used by parents to monitor the smartphone activity of their tweens and teens in real time.